Most of us are used to the litany of side effects that are listed in fine print with any given drug. 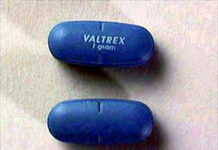 Valtrex is no exception, as it has common and rare side effects as well as contraindications with some diseases. 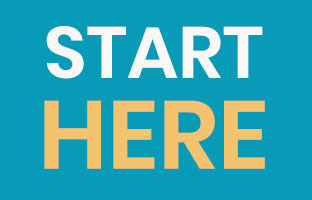 Although it’s a great choice for treating outbreaks, it’s good to know. Read on to learn which Valtrex side effects are common, moderate or rare, and what other potential adverse reactions there are. This isn’t meant to be a substitute for medical advice. Please consult a physician. 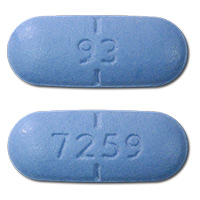 Valtrex is an antiviral medication usually prescribed for several types of herpes viruses. It’s used to treat herpes and shingles. Its generic name is valacyclovir. 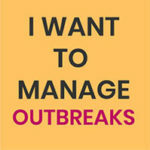 Valtrex is popular because it can clear up an outbreak if treated soon enough. It’s also marketed for daily suppressive therapy, which means taking Valtrex daily. 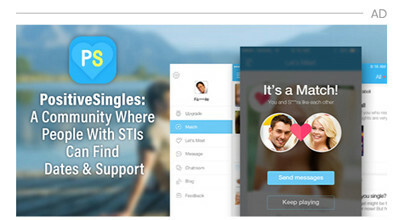 Doing so reduces the number of outbreaks as well as the likelihood of transmission to one’s partner by about half. There are officially listed common side effects as well as people’s testimonies. Going by personal testimonies online, it seems the most commonly cited Valtrex side effects include itchy skin, dehydration and thirst, and mild disorientation in some people. In fact, the information that comes with Valtrex warns that you should not drive a car or operate heavy machinery until you know the effects of the drug on you. nausea, vomiting, diarrhea and headache. agitation, vertigo, confusion, dizziness, edema, arthralgia, sore throat, constipation, abdominal pain, rash, weakness and/or renal impairment. coma, seizures, neutropenia, leukopenia, tremor, ataxia, encephalopathy, psychotic symptoms, crystalluria, anorexia, fatigue, hepatitis, Stevens–Johnson syndrome, toxic epidermal necrolysis and/or anaphylaxis. 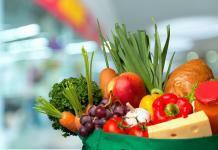 also taking other medications that affect the kidneys. 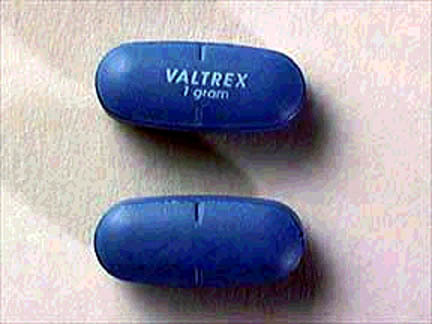 Valtrex has been linked to reports of dizziness, hallucinations, agitation, confusion, delirium, seizures and encephalopathy in some patients. These adverse reactions are more likely to occur in elderly patients. Valtrex is considered a “Category B” medication, which means there are no known risks for taking Valtrex during pregnancy or breastfeeding in humans. Doctors will sometimes prescribe Valtrex during pregnancy if they believe there is a risk of an outbreak during labor, in order to prevent transmission to the baby. Some people report an increased incidence of “black-outs” when drinking while on Xanax. Comments by people online suggest that in some people, it takes less alcohol to become overly intoxicated and even black out, losing memory of what occurred while under the influence. Valtrex (valocyclovir) and acyclovir are effective antiviral prescription medications for treating several types of herpes. Valtrex can stop outbreaks if taken when signs show up, or even reduce their occurrence if taken daily. Nonetheless, one should discuss their conditions and any medical concerns with their doctor honestly, to see if any Valtrex side effects are very likely to affect them. 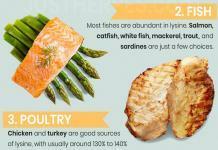 For many, there are natural ways to control herpes outbreaks, such as eating a healthy diet low in arginine, or using home herbal/natural remedies. Next articleHerpes in Men: Treatment, Signs, and Symptoms.